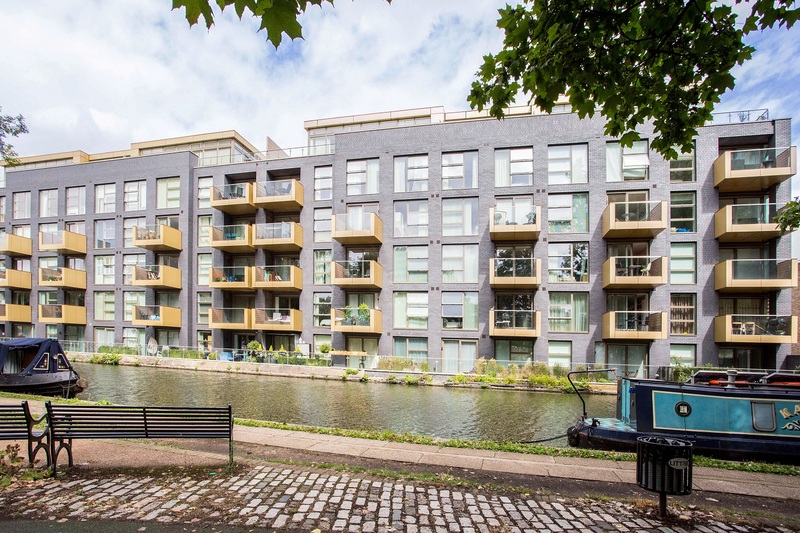 A modern duplex penthouse apartment on the fourth and fifth floor of this newly built block overlooking the Grand Union Canal. 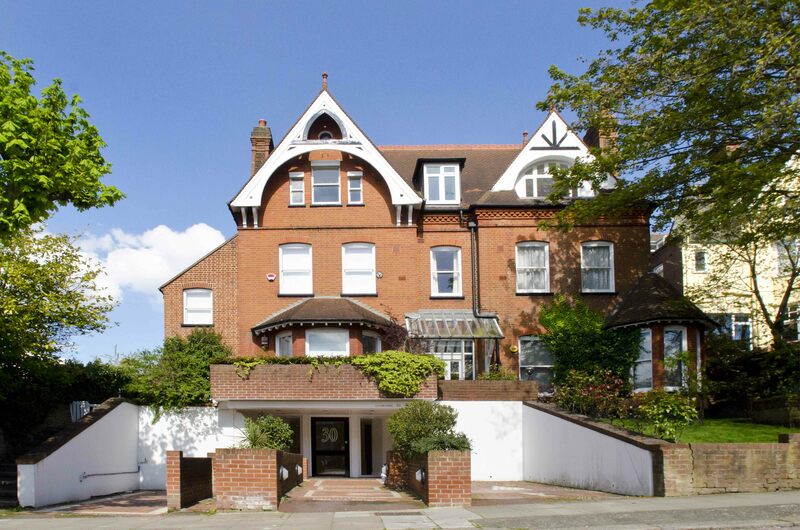 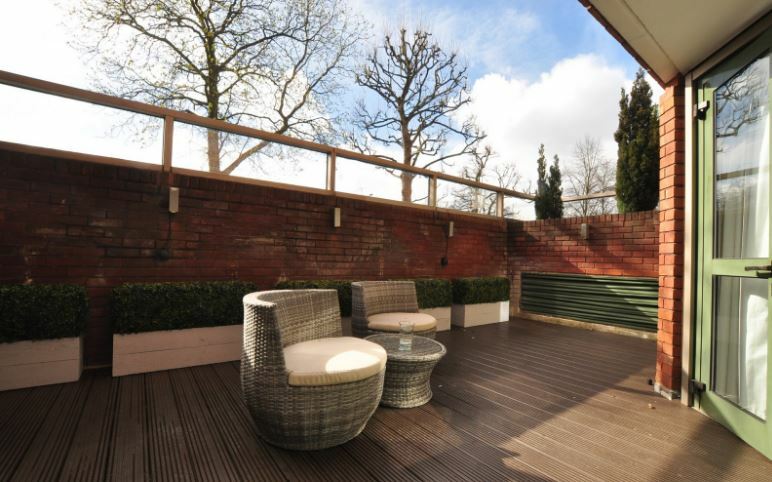 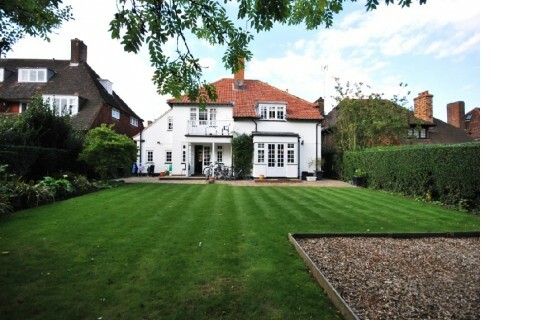 Situated within this secure gated development, the property benefits from a roof terrace and secure parking space. 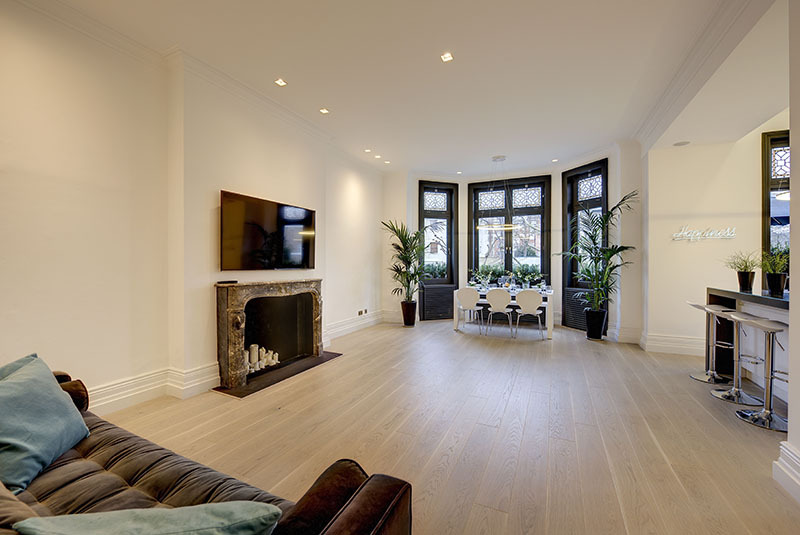 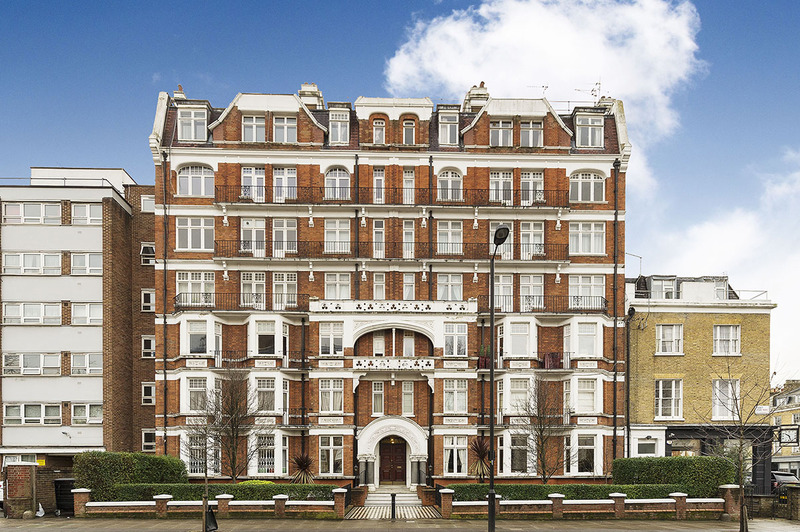 A beautiful two bedroom apartment with oak wood flooring set on the 4th floor of this landmark building on Baker Street moments from Regents Park and within easy reach of the excellent shopping of Baker Street, Marylebone and the West End. 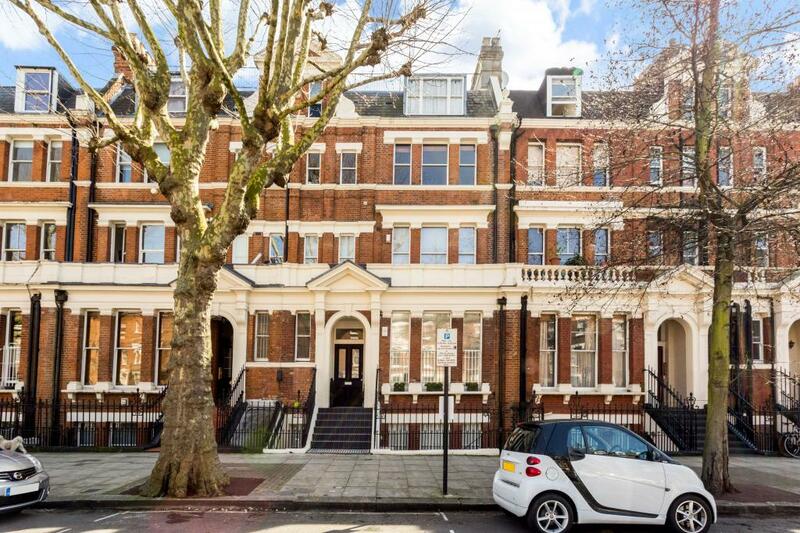 A beautifully refurbished flat on the first floor of this period conversion on one of St John's Wood's finest streets and benefitting from 2 balconies, large open plan kitchen/reception. 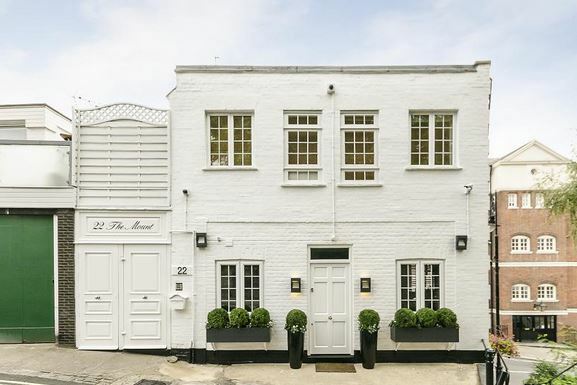 The property is newly refurbished has been interior designed to a very high standard and comprises a large double volume reception/dining room, a brand new fitted kitchen, double bedroom, single bedroom, two new bath/ shower rooms .